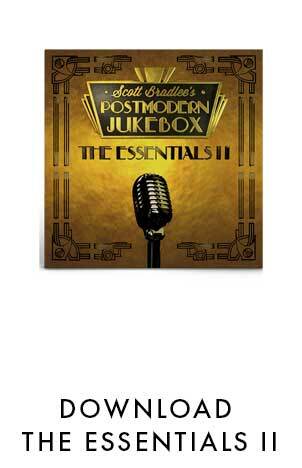 The New Classics Postmodern Jukebox PBS Special – Airing on TV! Check the grid below for what time our PBS special will air in your city! Pick up the ‘NEW CLASSICS CD‘ – now available for immediate sale / download. ‘The New Classics’ is PMJ’s first live album, the companion piece to a PBS special taped live in Las Vegas. 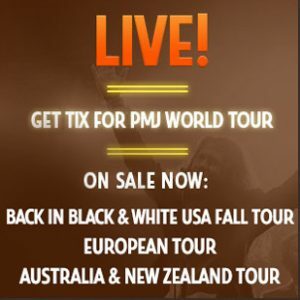 With 14 live tracks, you can now relive a PMJ concert experience on the go.